The Children's Dyslexia Center of Rhode Island opened in April 2001. The Center, dedicated to the remediation of dyslexia in children, provides the highest quality multi sensory reading and written language tutorial services for children with dyslexia. 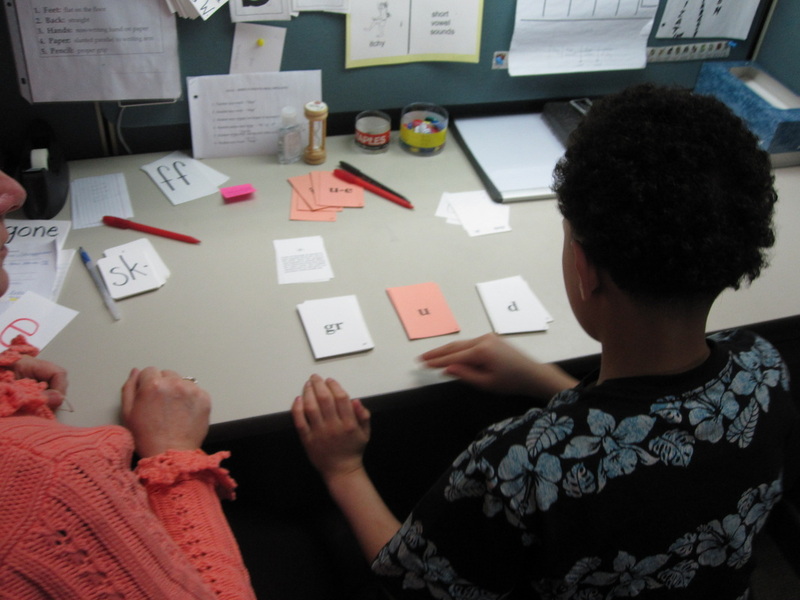 The Center uses the Orton-Gillingham approach, one of the oldest, most effective research validated approaches to language remediation for individuals with dyslexia. The Dyslexia Center also offers a training course to qualified adults who wish to become certified at the Teacher Level of Orton-Gillingham. Graduate college credit is available for successfully completing this course. There is no charge for the course but there is a fee charged by the college for graduate credit. We are accredited by IMSLEC.